cost reductions in packaging print. 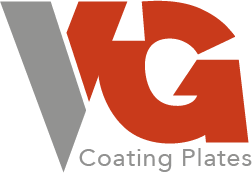 effective supply of coating plates for varnishing applications. work with integrity and do not tolerate bribery. We support equal opportunity. 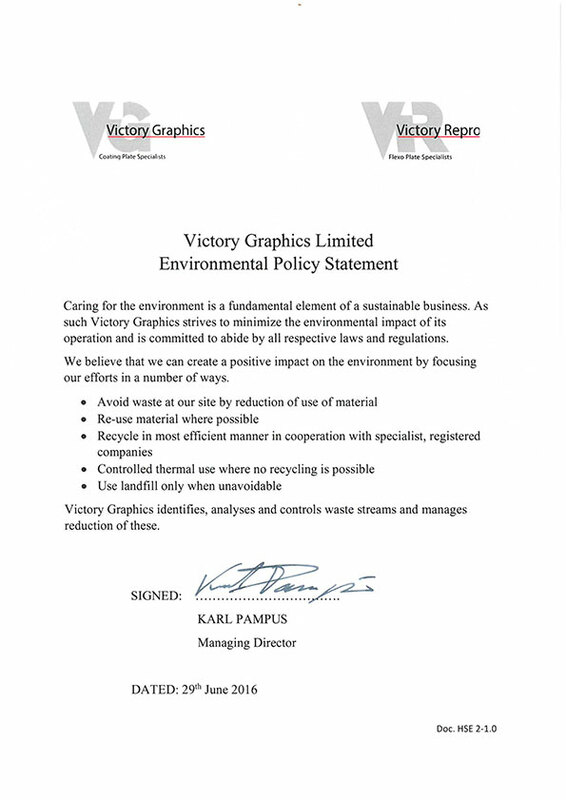 Victory Graphics is committed, in all its activities, to be a sustainable business. This does include long term planning and regular reviews of our equipment, infrastructure and personnel resources. 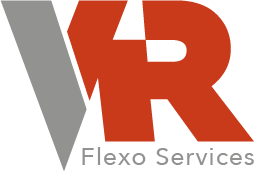 VG have implemented disaster recovery measures and contingencies to ensure security of supply to all our customers. Health and Safety of all our employees and everyone we deal with are of significant concern and a responsibility that we take serious. 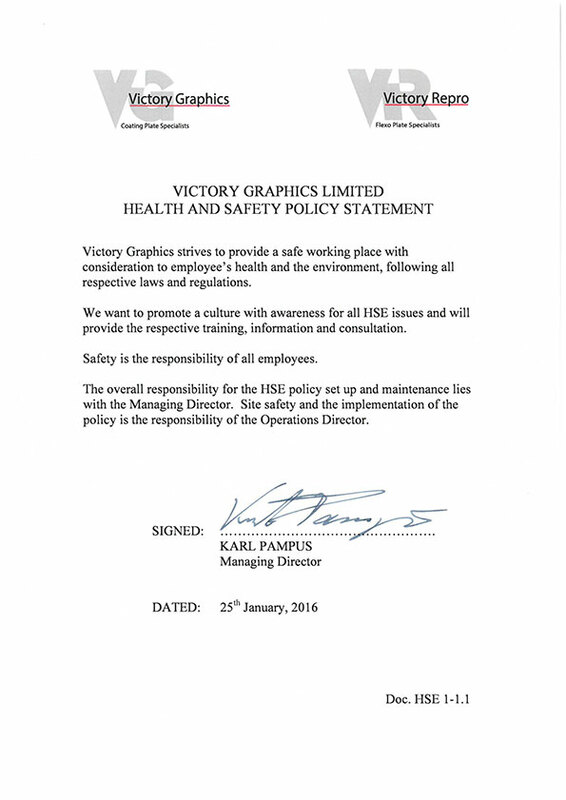 VG operates a H&S policy.